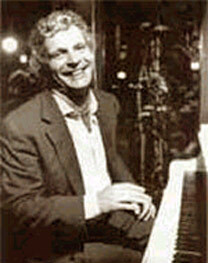 This is a defining moment for Italian pianist, Achille Gajo as he is joined in this recording by Jean-Jacques Avenel and John Betsch, long time rhythm section musicians for Steve Lacy Trio. Perceptive and thoughtful in the approach to his compositions, his music is rich with human emotions and melodic portraits of minds and nature. 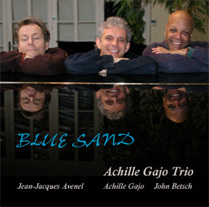 The Achille Gajo Trio has emerged as a multi-national collaboration that is charmed with musical virtuosity and artistry.